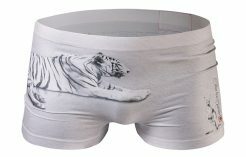 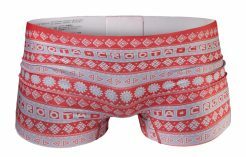 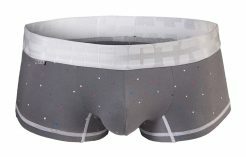 Ok, so maybe you’re not the kind of guy to wear your Croota undies out in public no matter how much you like them. 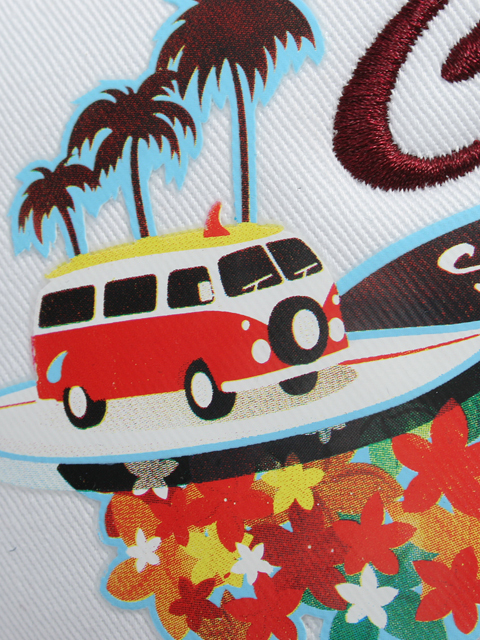 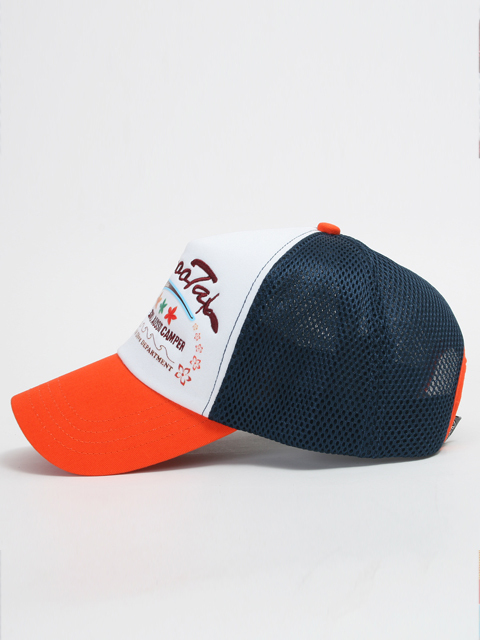 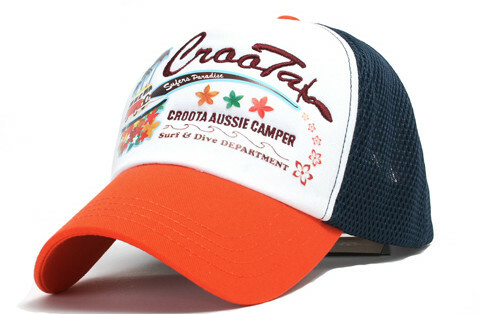 Show your Croota Love by sporting one of our trucker hats. 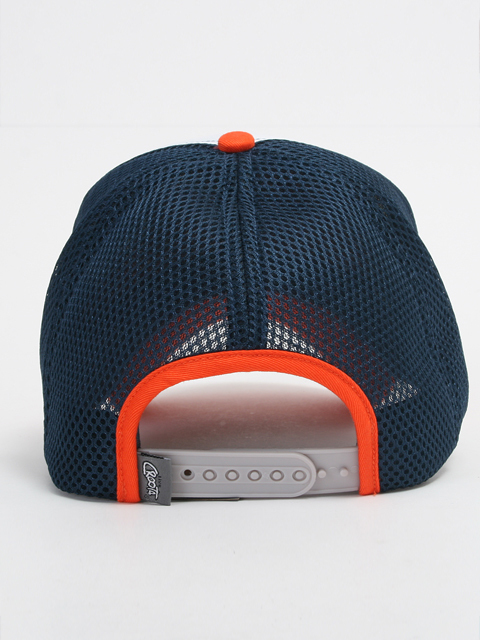 Snap Back for comfortable fit no matter how huge your head may be (you know we like that about you)! 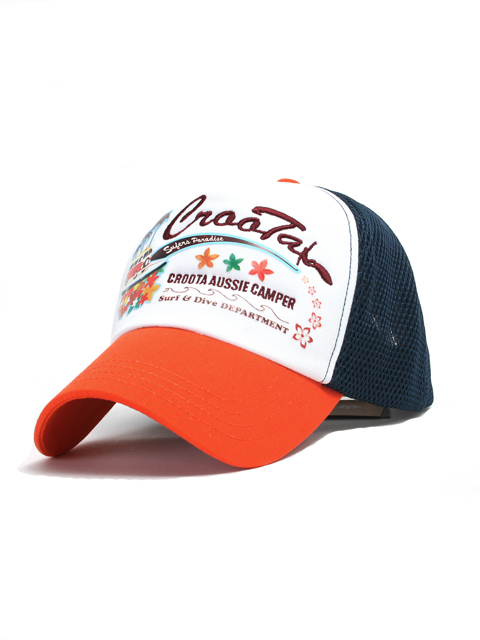 Aussie Camper Series comes in 3 other color variations.